Rare Find! This could be yours! 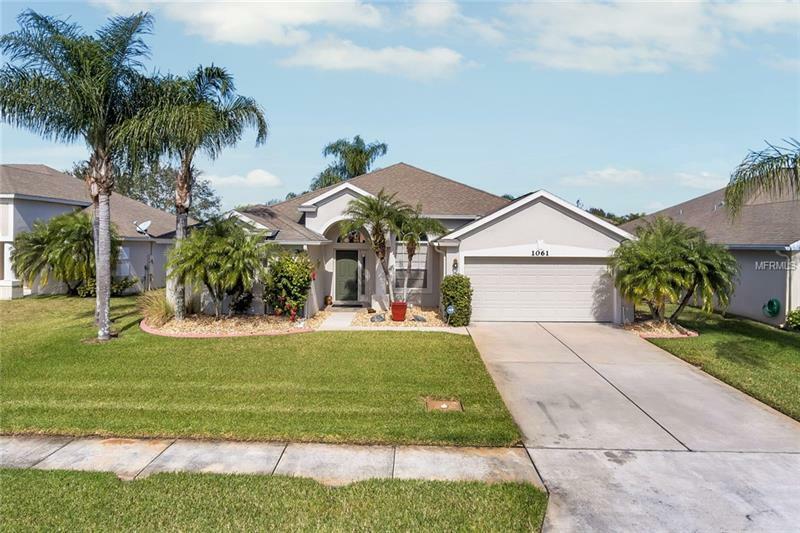 See this beautiful 3 bedroom, 2 baths with heated POOL home in Saint Cloud. Enjoy the neighborhood with features such as a community pool, sidewalks, playground, tennis courts and much more! With one of the few homes in the area with a private screened in solar heated pool and covered lanai, you can enjoy Florida poolside! With an open floor plan and tile throughout, enjoy peace of mind with the newly fenced yard to play or for privacy. This home is Move-in Ready. Please click on Virtual Tour for Walking Video to see the layout and features for your review. Call today for your private showing.